February 2015 is here, and the pinkest holiday of the year is right around the corner. Valentine’s Day brings along the deepest sentiments of love and reminds America that the “true love” that exists within fairytales is not too far from reach. The love-themed movies that make their debut during this time of year emphasize this type of love even more, which makes it even harder for the numbers of people who do not have the opportunity to partake in this fairytale love. Although this holiday embodies candy hearts and happy hearts, broken hearts still exist within the Valentine’s Day realm. Valentine’s Day may be a magical day for many to share with their loved ones, but for others, it can be a constant reminder of the fact that they lack such a phenomenal, archetypal love. It also can take away from the fact that expressions of love should take place on more than just one day. “I personally don’t like the idea of it being a day where you express your love and appreciation for someone because I think that should be a yearlong process,” Louis York said. Everything this holiday embodies, however, is centered on appreciation and love. Because of this fact, the potential for this day never goes underestimated. “It’s a day where everything is super romanticized like a dream,” Andrea Brown said. Interestingly enough, Valentine’s Day did not initially celebrate love and romance, but was commemorated as a sacrificial feast. The Romans would sacrifice animals and whip women with the skins of the sacrificed animals because they believed this action would make the women fertile. The gruesome happenings on this day did not frame or shape the meaning the holiday has today; Shakespeare’s romanticism entirely transformed Valentine’s Day. His romanticized works made it into a beloved holiday, and it gained popularity all throughout Europe. The passion for this day of love blossomed and spread around the world, and expectations of love flourished along with it. 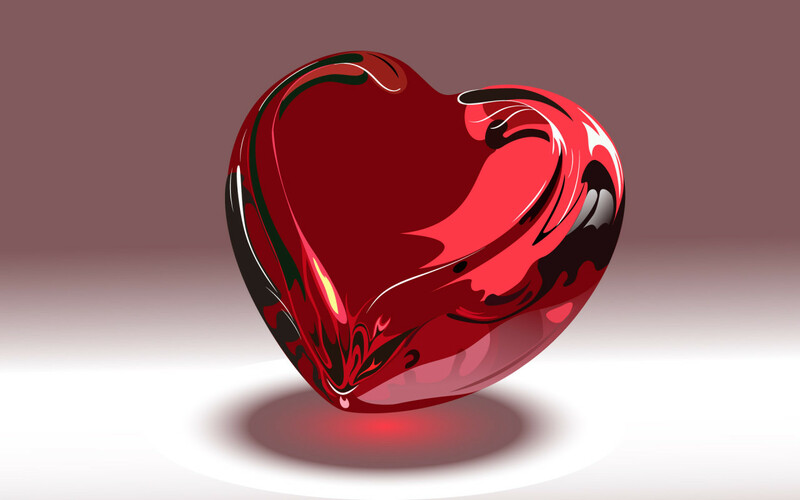 Every year, the longing for “true love” is emphasized on February 14. Unfortunately, those expectations are nearly impossible to live up to. However, people continue to strive for the ideal, picturesque love story. Valentine’s Day occasionally beholds the fairytale idea for some couples and allows people to savor the candy hearts, but it also can pierce the hearts hoping for something unbelievable into shattered, broken pieces.